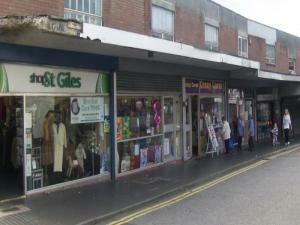 You could increase your business opportunities greatly if you rent a shop in Wolverhampton rather than trading online. 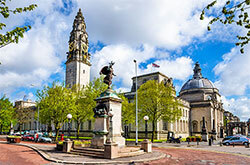 Choosing a shop in a prime Wolverhampton location could lead to your business attracting a great deal of passing trade. Bear these advantages in mind and start searching with MOVEHUT right now and you'll soon find one that's just right for you. 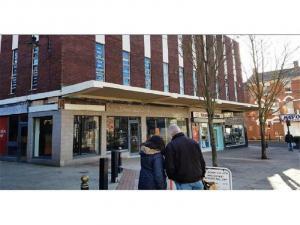 You should take into account a number of things when searching for Wolverhampton shops to rent. 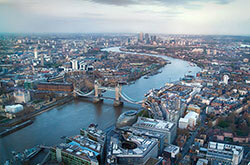 First off, your main consideration will be choosing the property size that is right for your business. One other issue you may wish to consider is what impact the location of the premises is likely to have on your business. Whatever factors are most important to you, you will find the retail property to rent in Wolverhampton you're looking for at MOVEHUT. 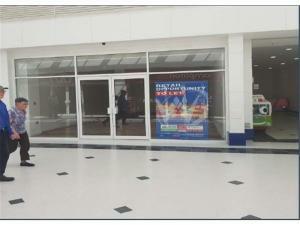 Here at MOVEHUT, we have retail commercial properties to rent in Wolverhampton that are suitable for all types of outlet, so whatever your business specifications are, you can find your ideal shop here at MOVEHUT. 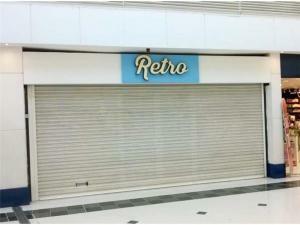 You might be looking for a retail property in Wolverhampton to open as a new fashion outlet in Wolverhampton. 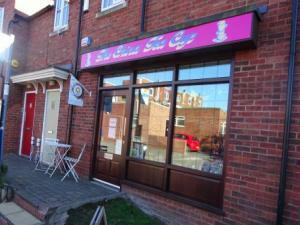 Or you might be looking for a centrally located retail property to use as a newsagents. Whatever you look for in a commercial property, we have the useful tools to ensure your search for a retail property to rent in Wolverhampton runs smoothly. When searching for a shop or retail premises in Wolverhampton to rent, it's always important to factor in your content insurance costs. 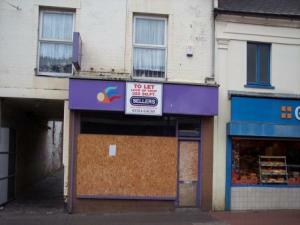 You should bear in mind that you will need insurance even if you have no employees in your shop in Wolverhampton. Among other things your insurance policy will cover the replacement of glass and the cost of damage to signs. 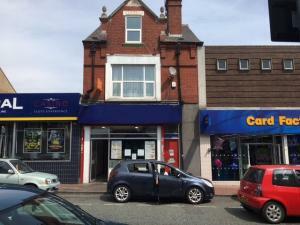 There is no reason not to have your insurance already sourced and with the help of MOVEHUT, you can locate a superb shop to rent in Wolverhampton. 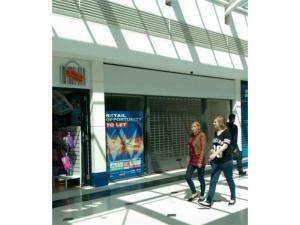 All shop properties for rent in Wolverhampton will have their own usage class. When you start your search for a shop to rent in Wolverhampton, it's worth checking out that the classification code is exactly the right one for you. If you are sure of the classification code that matches your intended property usage, let MOVEHUT help you find the right store in Wolverhampton to rent. 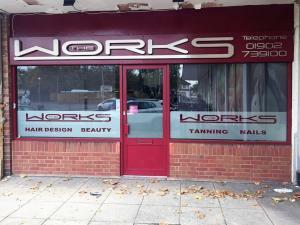 There is a wide range of shop in Wolverhampton at prices to suit all budgets, so finding one to let at a price that's right for you shouldn't be difficult. 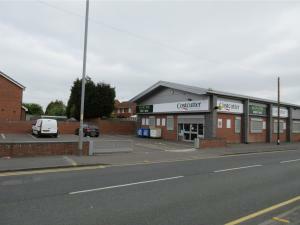 Here at MOVEHUT, we have shop in Wolverhampton at rental prices to suit all budgets, whether it's £8,500 to £215,000 pa. 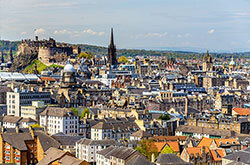 Remember, finding your dream property in Wolverhampton is easy with our help.